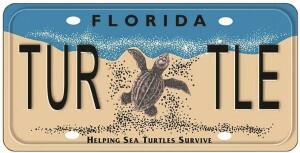 Ever wonder what happens to all the funds raised with the Sea Turtle specialty license plates here in Florida? Each year, the Sea Turtle Grants Program distributes money to coastal county governments, educational and research institutions and nonprofit groups through a competitive application process. 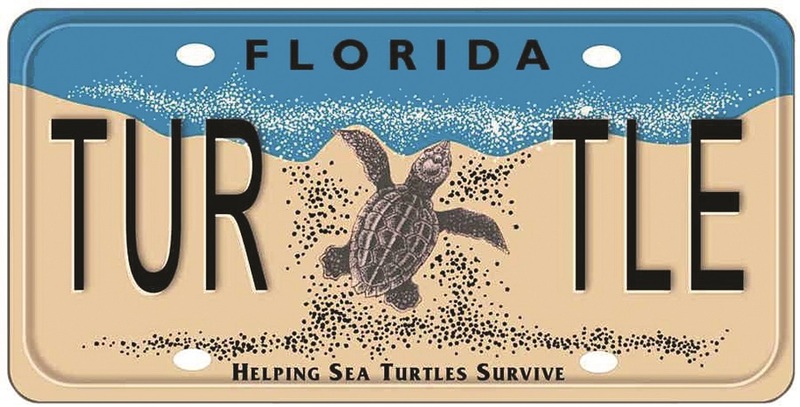 The sea turtle specialty license plate is also the primary source of funding for the Florida Fish and Wildlife Conservation Commission’s Marine Turtle Protection Program. 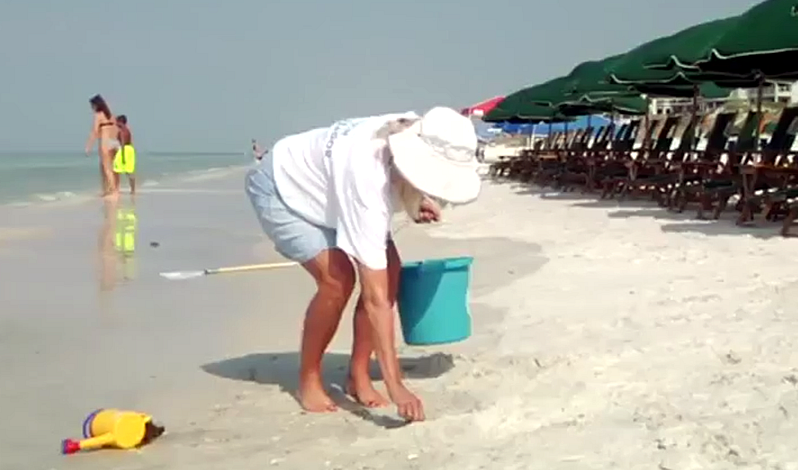 The Friends of South Walton Sea Turtles has received a grant for the 2016-2017 cycle to help augment our sea turtle education and awareness programming that we do right here in Walton County, Florida. With the funds we are receiving we will be able to print more of our educational materials as well as purchase some really cool items. We can’t wait to share more about this throughout the next year. 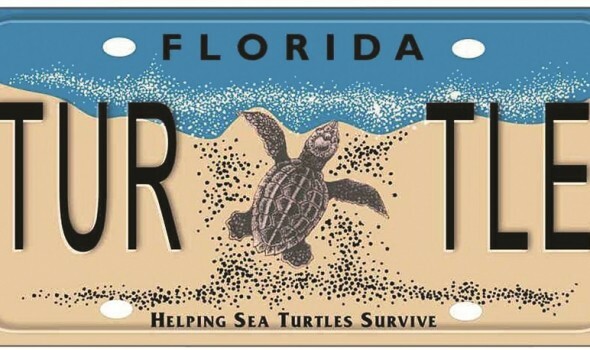 For those of you who have a sea turtle license plate on your car – THANK YOU! THANK YOU! THANK YOU!! 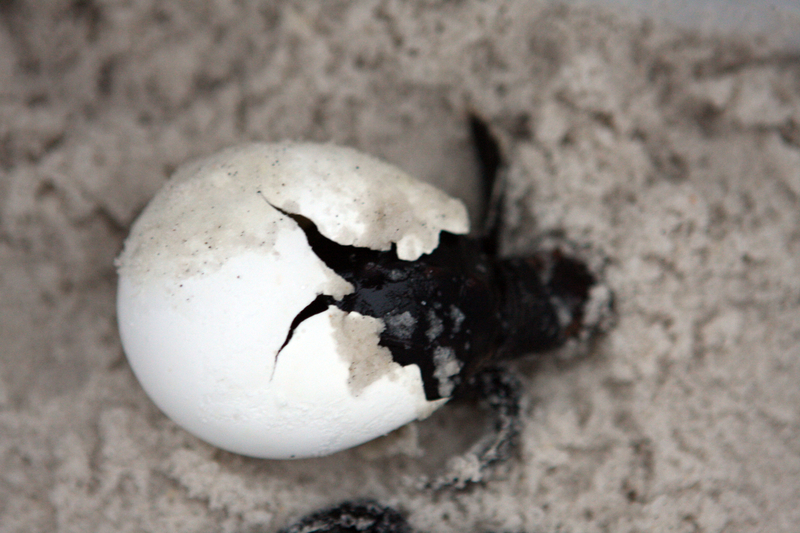 To learn more about the Sea Turtle Grants Program and the “Helping Sea Turtles Survive” specialty license plate, please visit www.helpingseaturtles.org.